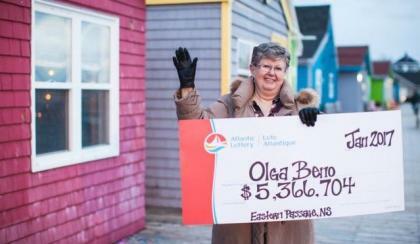 A Nova Scotia Lottery winner, Olga Beno won a mind-blowing $5.3 million jackpot in the Canadian Lotto 649. Rumor has it that if you dream about playing the lotto, you are in the possibility to win a reward. 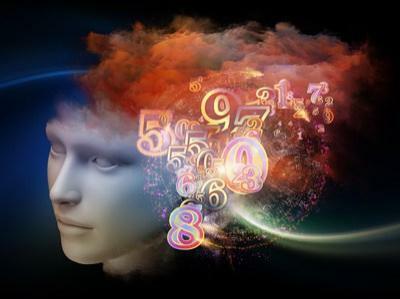 Beno dreamt about a selection of lottery ticket numbers in May 1989 and played the best lotto strategy for over twenty-eight years. She never gave up hope on her dream even after so many years. It certainly paid off, describing how she came to win the lottery as ‘Magnificient’. Olga Beno just proved that good things come to those who wait because patience is a virtue. The lottery ticket numbers she played for years were 1, 5, 10, 15, 40, and 41 for Saturday 28th December draw. While Olga was chatting with her sister, she was browsing through the newspaper looking out for the lottery ticket results. About ten years ago, Mrs Beno was diagnosed with cancer and had to sell her home in order to fund her medical treatment. Thanks to the support from her husband, children and grandchildren, she successfully recovered. Living the New Year lottery dream, Olga Beno intends to build a ranch-style home. Now that she is a millionairess, some of the winnings will go toward her family, treating them to a trip to Disney World. Afterall, she is ‘a big kid at heart’.